The BTC offers excellent value for money, and students find that our training courses are not only educational, but enjoyable too! We help take the mystery out of construction. 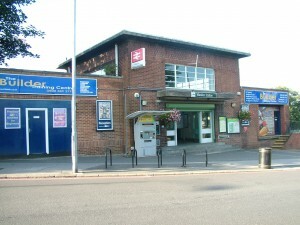 Welcome to The Builder Training Centre (The BTC). We very much hope that you will decide to train with us. The Builder Training Centre (The BTC) has been established since 2003 and specialises in short intensive Practical Hands-on Construction Coursesand Handyman DIY Courses for men and women with little or no experience. We also offer Electrical Courses for Beginners and Electrical Qualification Courses up to Level 3 for those looking to register as a Domestic Installer, or qualify as an Electrician. If you are a beginner or an improver looking for DIY or building skills, electrical training, a new career or a second income, we are able to help you. All of our courses are short courses (no more than 5 days). As a City & Guilds Approved Centre (No 007253) and EAL Approved Centre (No L1944EW), we offer a very high standard of quality training. All the classes are small and we offer the flexibility of weekday, weekend and evening courses. Our prices are very competitive, and additional savings can be made by booking multiple courses. Whether you are an individual, an employer or an employee, we are confident we offer courses for everyone. We also have many years experience running bespoke courses for companies, so if you can’t find a course that suits you, please call us to discuss further. In addition, as a MOD approved provider (No 4107) in support of the ELC (Enhanced Learning Credits) Scheme, we are able to offer Level 3 resettlement training packages for the Armed Forces, as well as training packages using SLC (Standard Learning Credits) and IRTC (Individual Resettlement Training Costs). The Builder Training Centre prides itself on the number of students that return to attend additional courses, and the number of students that attend by ‘word of mouth’. Our high quality teaching is clearly appreciated by our students, as highlighted from their testimonials, a selection of which can be viewed under each trade. Please take the time to read these and witness for yourself how good our Training Courses really are. 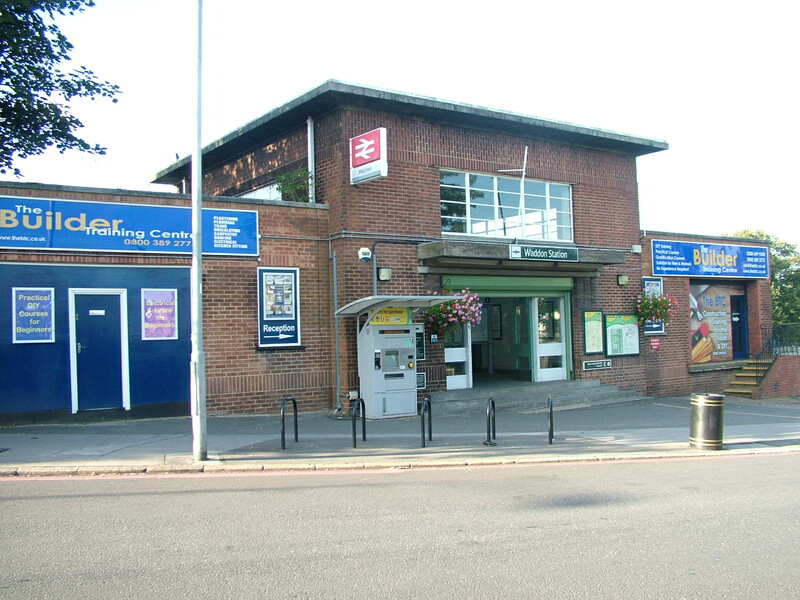 We have a separate dedicated Electrical Training Centre which is just a minute’s walk away from Waddon Station. You are welcome to visit The BTC at any time during opening hours (8.00 am until 5.30pm) either during the week or at weekends to see our facilities first hand. No appointment is required and you will be made very welcome. Why not come and meet our instructors and speak to our students and see for yourself what you can achieve. Or telephone Elaine, Sally or Andy on 020 8649 9340 for additional dates. Or call Elaine, Sally or Andy on 020 8649 9340 to apply over the telephone. Typically 9.00 am until 4.00 pm weekdays and 8.30 am until 5.00 pm at weekends (see individual course pages). For health and safety reasons you will be required to wear steel toe-capped footwear throughout your chosen course/s. These can be bought from the Centre for £20, if required. If attending electrical qualification courses you will also be required to purchase the relevant revision books, which again can be purchased from the Centre (see individual course pages). All other relevant tools and materials will be provided by the Centre whilst on your chosen course/s. 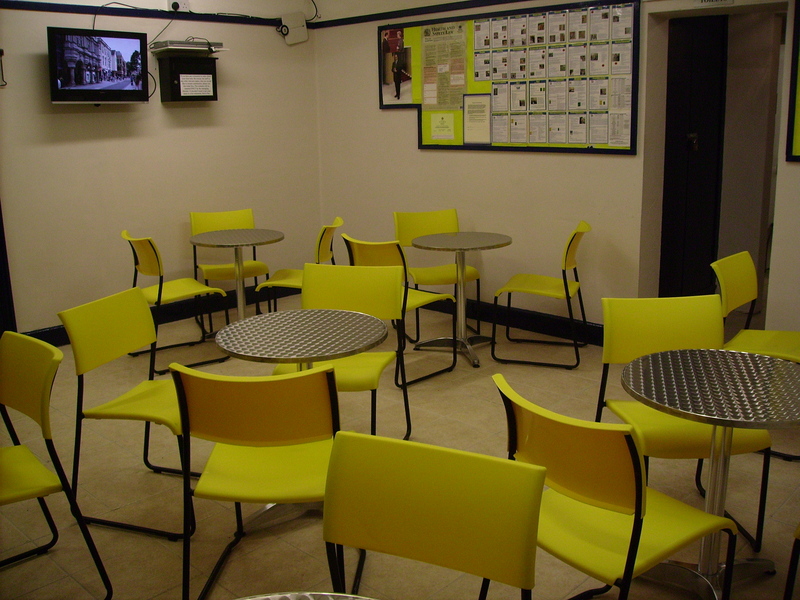 We have our own Canteen which opens at 8 am and closes at 5.30 pm each day where you can relax, study, watch tv and purchase hot and cold drinks and snacks whilst on your course. 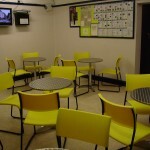 We are also spoiled for choice in terms of surrounding eateries and supermarkets, catering for all tastes. 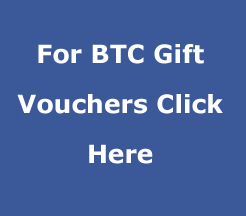 Gift vouchers are available for the ‘impossible to buy for’ person. Why not give them a chance to learn a new skill? 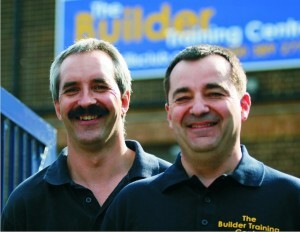 We are a totally independent company trading as Builder Training Centres Ltd.